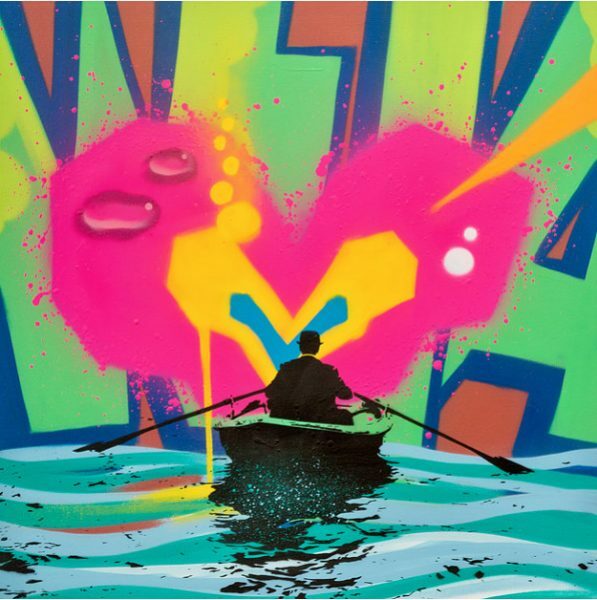 Following The Collaborations show(covered), New York graffiti legends Crash (featured), Bio (Tats Cru) have teamed up with British Vandal Nick Walker (interviewed) for a new print release called Sea of Love to be released on November 14th on here for $400. The edition is sized at 21.5 x 21.5 inches and comes signed an numbered (70 + 15 AP’s + 1HC). Categories: Releases, Street & Urban Art. Tags: Bio, Crash, Graffiti, Nick Walker, Prints, Releases, Street & Urban Art.